Vitamin C is an effective antioxidant and its pure form of L-Ascorbic Acid has been shown to help reverse multiple signs of skin ageing while brightening the skin when applied topically. This water-free formula provides 30% pure L-Ascorbic Acid which remains completely stable due to the absence of water. 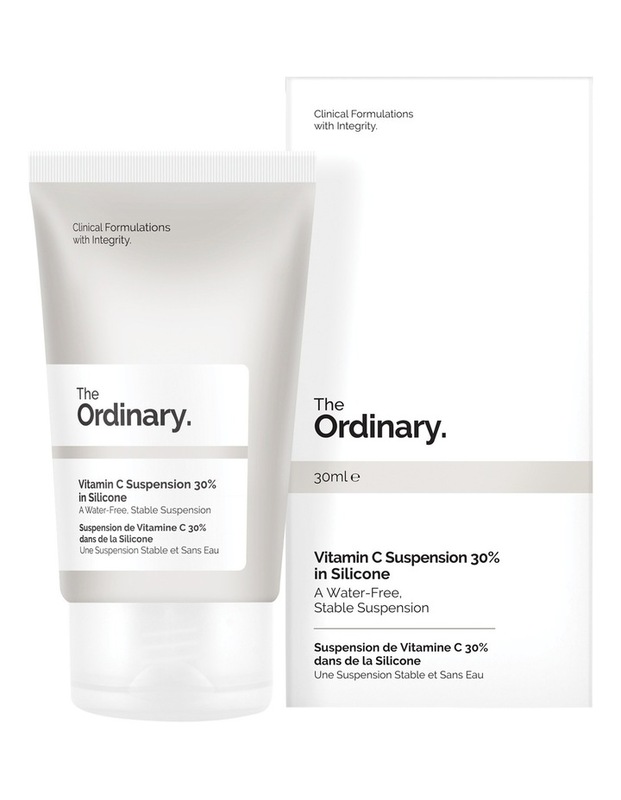 Due to the presence of very light silicones, this formulation feels smooth on the skin despite the suspension format of the formulation, avoiding the short-lived gritty feeling of our originalVitamin C Suspension 23% HA Spheres 2%formula. This treatment is ideally applied at bedtime. This product is a water-free suspension of 30% Ascorbic Acid powder.